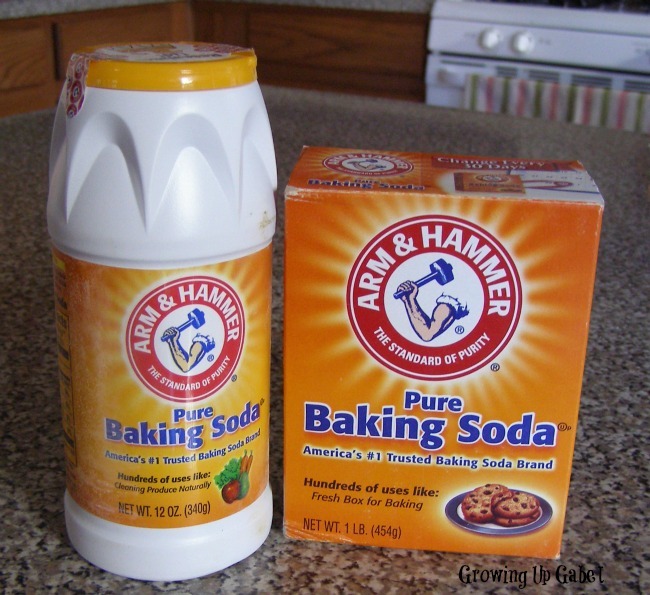 Get a FREE ARM & HAMMER Products. Join the ARM & HAMMER Kitty Krew community of proud cat owners to make caring for your cat a whole lot easier—and more fun! Here, cat lovers can receive exclusive offers, share tips, and learn how to better keep their feline friends healthy and happy. We’re so happy you have decided to join our community! ARM & HAMMER Kitty Krew is a place for likeminded people to discover the magic of ARM & HAMMER Cat Litter. We should inspire and inform you to make choices with respect to the way you take care of yourself, your home and your feline friend in a way that is familiar, motivating and memorable. When you become a member of ARM & HAMMER Kitty Krew, it gives you the opportunity to connect with a community that cares. 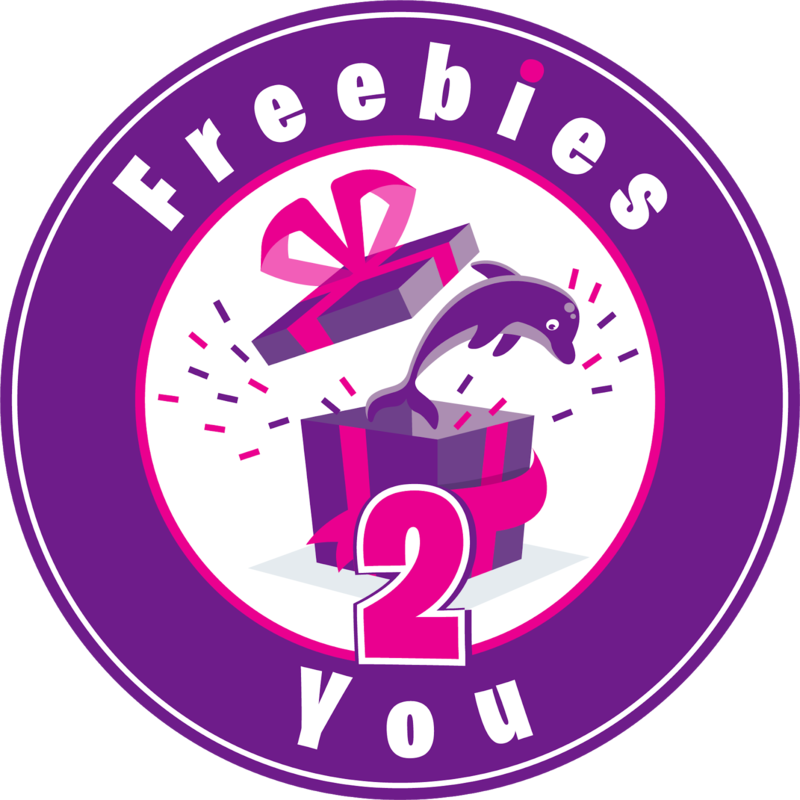 You can participate in great conversations, your opinions matter, get insider access to new content, receive special offers, and the opportunity to qualify for free products. You can even earn points and badges for participating. Being a member is free!